Up until now all you could buy was a "universal" type motor that you had to modify to fit your convertible. 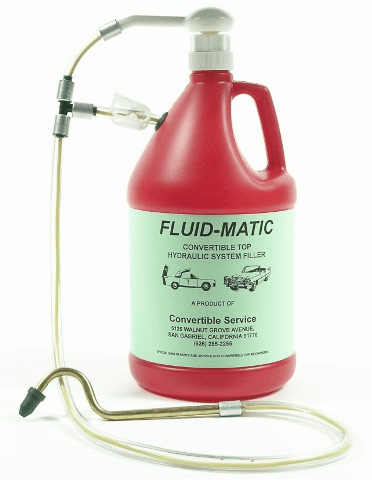 Now, Convertible Service has done the work for you. We are now manufacturing pump motors in many different formats to fit General Motors, Ford & Chrysler convertibles. No modifications necessary. Just slide the new pump motor in where the old one was! State year, make & model when you place your order. The hydraulic pump motor is the "heart" of your power top system. 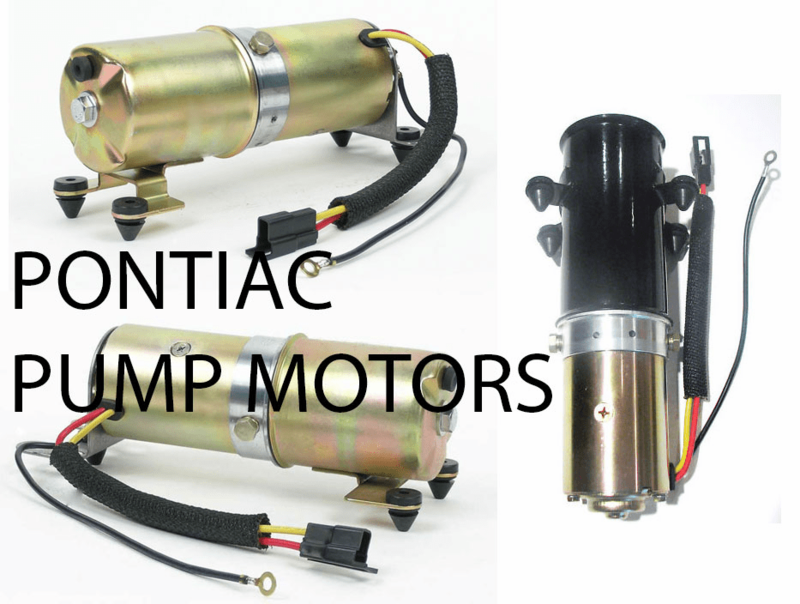 These brand new pump motors have a 1 year warranty. Give your top a real lift with a new pump motor form Convertible Service! 1951 to present. Not sure if your cars is a "Mid Size" or "Full Size"? Click Here!